The book, co-edited by James E. Caron and Benjamin Click, — whom Howe met through the Mark Twain community — examines the work of Chaplin, applying various lenses of theory to achieve a more in-depth understanding of the films and the era they were born in. Featuring 11 collaborators, the book was created over a two-year period with a joint effort from researchers from around the world. After Howe’s participation in a “warmly received” panel on Chaplin in December 2010, he and his co-editors decided to pursue something that could be even more influential and widespread. The three made a call for essay proposals in March of 2011 and received around 30 potential pieces for the book, seven of which made the final cut. The essays apply numerous theoretical analyses to Chaplin’s films, including phenomenology, feminism and Marxism. Howe himself wrote a piece about the representation of masculinity during the Depression, saying that the depression tested traditional ideas of masculinity and the familial male role of the breadwinner. “Chaplin studies wasn’t keeping up with advances in film theory,” Howe said. He and his co-editors wanted to create something unlike previous works on Chaplin, most of which were biographically based. The mass knowledge of the group and the multiple points of view gave the book a unique voice, according to Howe. Howe pointed out that during the creative process for “Refocusing Chaplin,” it was discovered that the essays had ideas that coincided with one another, even though each contributor had only read their own work up until that point. “It sounded like [the essays] were in conversation with one another,” Howe said. After realizing this, the editors wanted to take advantage of this strange coincidence and encouraged the writers with similar analyses to both read and reference each other’s work. Howe also said that a lot of the process may have taken much longer or not been possible at all without the technology of today. Even with the Internet, there was worry that the piece may not have been finished in time for the anniversary of Chaplin’s first film, as they deliberately chose to release the book around the time of the centennial. However, with few frustrations in the process and efficient collaboration, “Refocusing Chaplin” was released with time to spare. 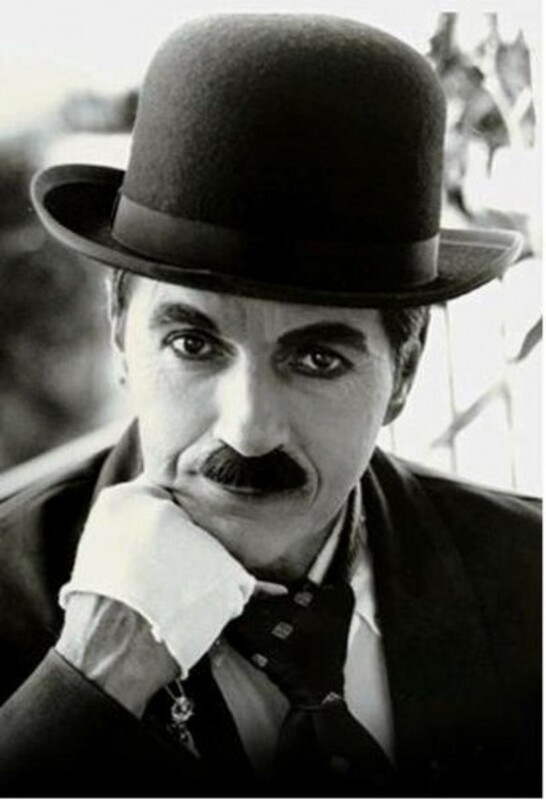 Howe, who will be teaching an online summer course on the work of Chaplin, reinforces the idea that everyone can enjoy the lightheartedness of Chaplin’s work and the deeper meanings behind it. and allow readers to take a second look at the material that entertained an international audience for 100 years.